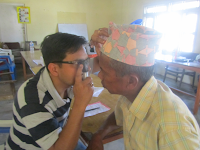 In its CSR effort, CG Foundation in partnership with HelpAge International along with its implementing partner Nepal Netra Jyoti Sangh (NNJS) recently completed eye camp in Dumkibas Nawal Parasi wherein 241 patients have been treated out of which 41 cataract surgeries have been carried out. So far in the second phase of the camp since July 2012, 2618 patients have been treated out of which 751 patients underwent cataract operation; these camps were held in various regions of Nepal outside the valley. 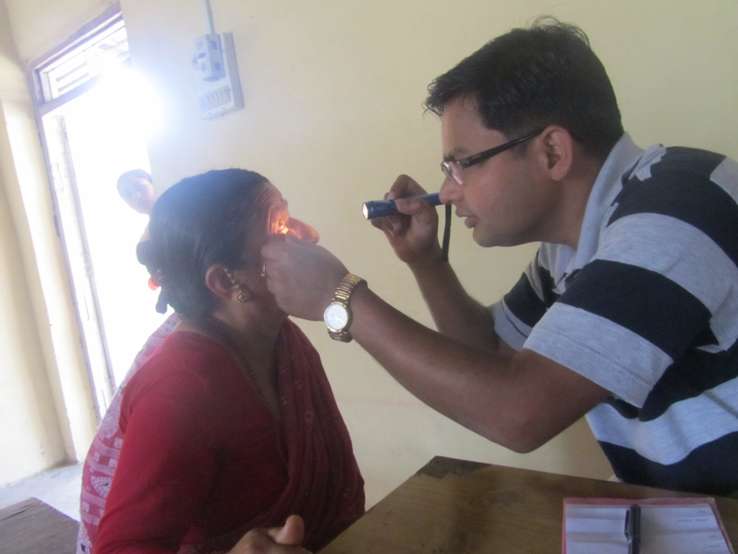 The upcoming eye treatment camps will be held in Koththar on the 2nd week of April. In the previous years after the launch CG Foundation has successfully organized 11 camps in Baglung, Gulmi, Morang, Sunsari, Kapilvastu, Nawalparasi and Kathmandu curing 7,451 eye patients and providing basic eye treatment to 5,390 patients. 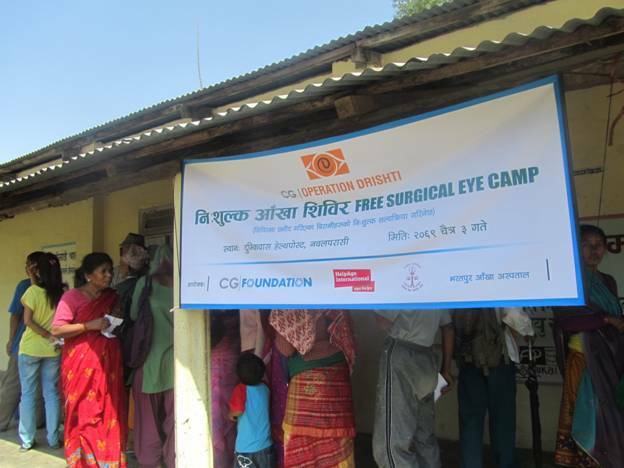 The Operation Drishti camp conducted a total of 1153 cataract surgeries between November 2011 and March 2012. Chaudhary Group follows a participative model for its CSR initiatives under the banner of CG Foundation offering health care to the low income senior citizens. CG Foundation believes that investing in a health system is the key to improve the quality of life of people and is continuously striving for it, it is working hard towards enhancing the quality of life of the people living in rural villages of Nepal, and Operation Drishti is a stepping stone in achieving this goal.